All of the chairs in the Comfort Series provide a balanced seating environment to help reduce stress on the muscles of the thighs, back, neck and shoulders. The inflatable lumbar support on all models is orthopedically designed to give customized adjustment. 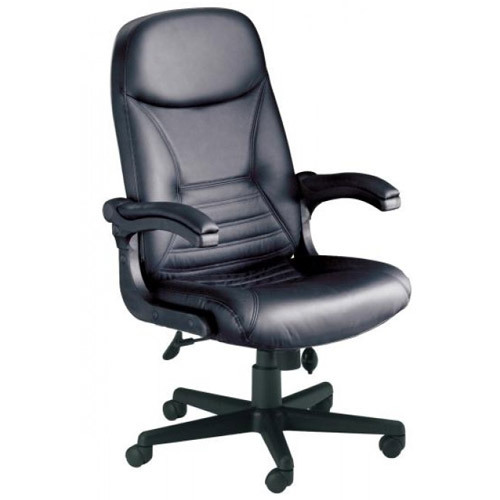 Steel reinforced seat plate and Heavy-duty high density foam density in cushions. Over sized, cast aluminum. Five-star base with dual hooded casters.